Suzuko Koseki for Yuwa - made in Japan. More prints by popular Japanese textile designer Suzuko Koseki arrived this week. I could not resist. 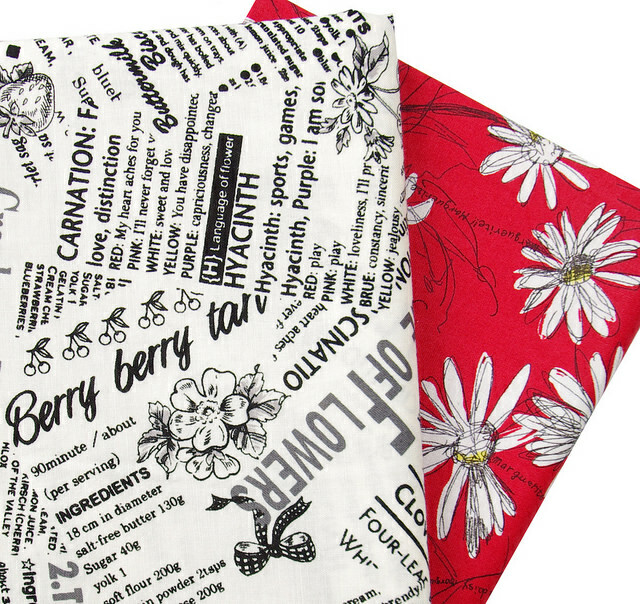 You know how much I love text fabric especially when featured on a beautiful white background as seen in the daisy print above or when the design involves sewing notions or theme. 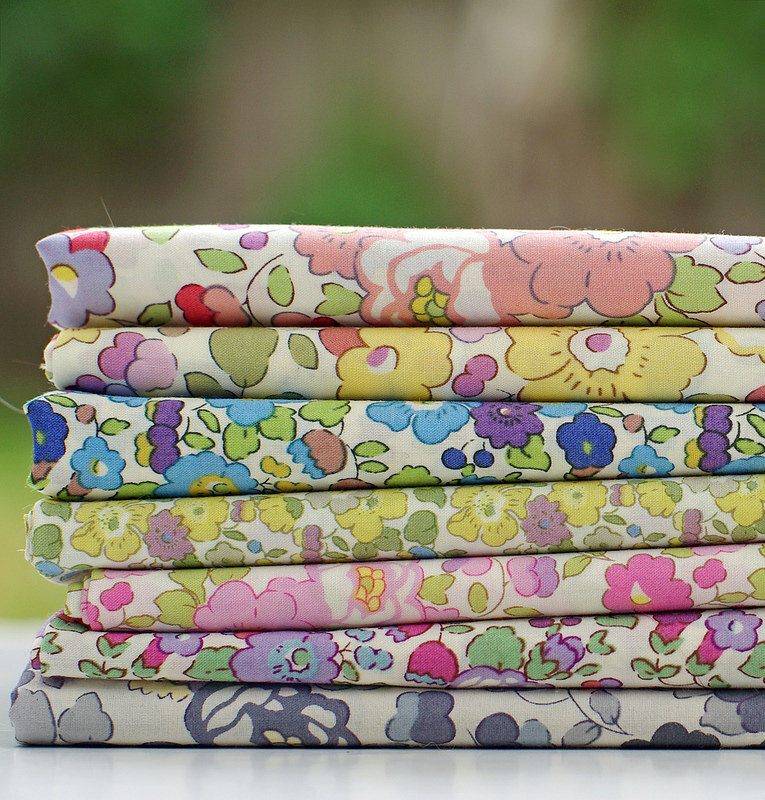 Gratuitous Liberty Tana Lawn fabric photos for I may be planning another Liberty project. There's no such thing as too much Liberty, and these feel like Summer ... not that we need reminding for we've already had some days too warm for comfort. Ahhh..a Sunday Liberty fix. and the sun shines! I have been reading your blog for years and I continue to be amazed at the fabrics you show. Your quilts are very special, indeed. 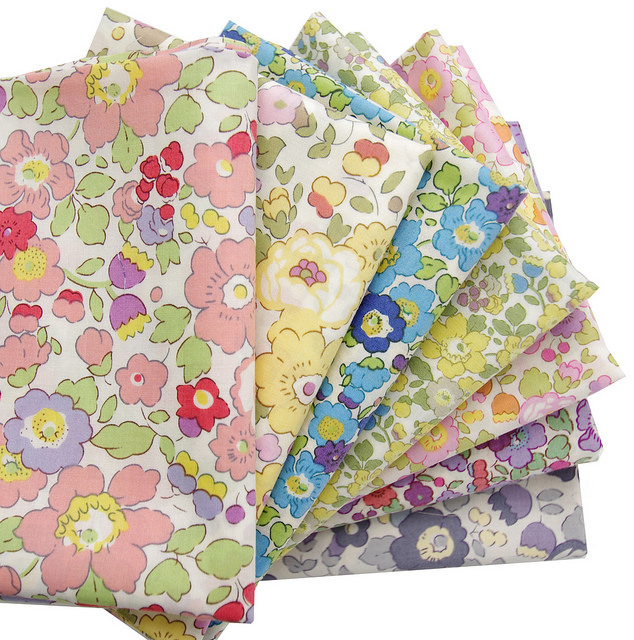 Love the Suzuko Koseki fabrics. They are gorgeous! Hi Rita. 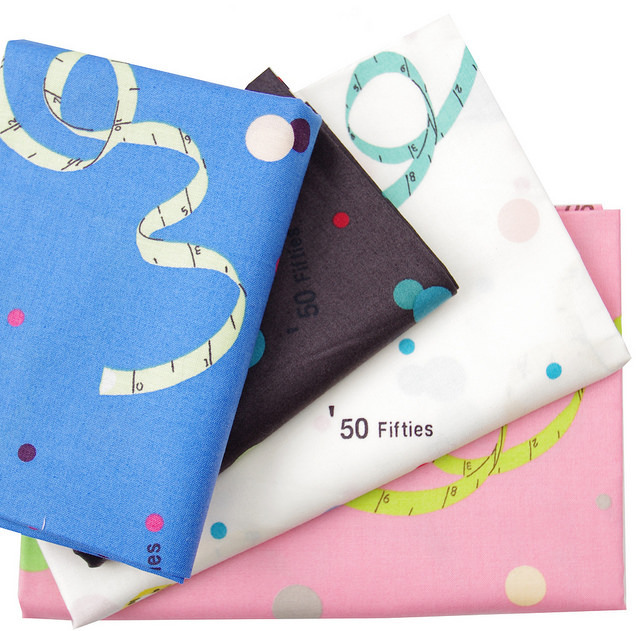 I was wondering what kind of batting you use in your quilts. I have been using Warm and Natural but the quilts don't turn out soft and pliable. It seems that they are better suited as wall hangings or table runners. Your advice would be much appreciated. It would be an expensive adventure to try several different kinds to find our which are softer. 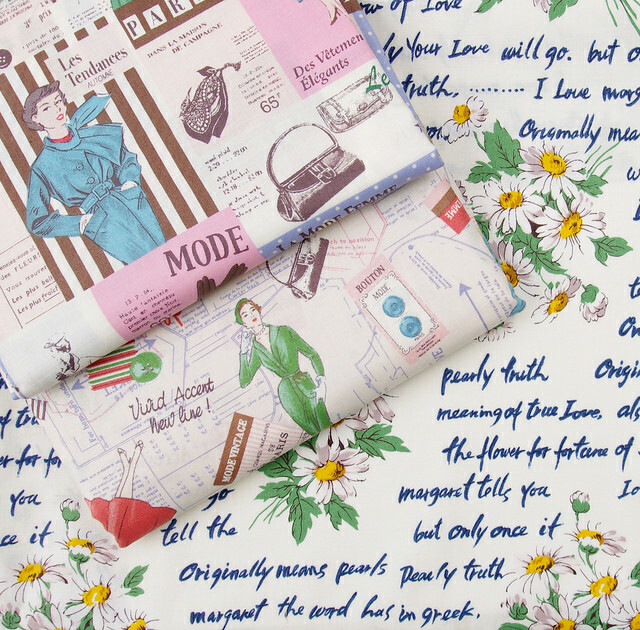 I love these fabrics and your blog. I can't wait to come to your class in Chicago!